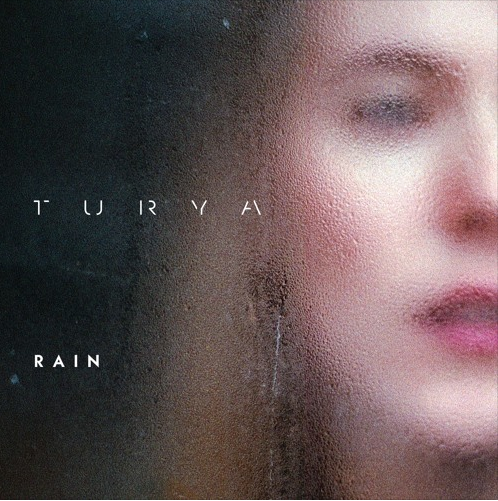 South London-born singer/songwriter/composer T U R Y A has unveiled her stunning debut single ‘Rain’, from her forthcoming album ‘Ocean’, out later in the year. Nicki Wells, the person behind T U R Y A, takes inspiration from Indian Classical Music, which she studied as a teenager in India. The name comes from Turiya, a Sanskrit word, meaning a state of pure consciousness, the silence one experiences after sound. This influence is certainly echoed throughout the new single, which has been featured in Ridley Scott’s ‘Life In The Day (India)’. T U R Y A’s vocals, and the beauty within simplicity. The ball is in your court…have a listen to the first installment of the upcoming album (highly recommended).